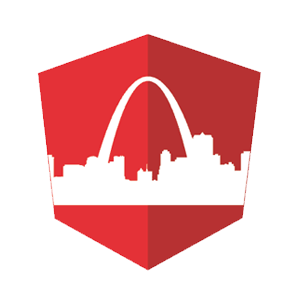 The next St. Louis Angular lunch will be Wednesday, Feb. 17 2016, at noon. Observables have a big role to play in Angular 2 – they are used “in the box” widely, work with the “async” pipe, and can considerable improve the code for common development scenarios. Observables are likely to be the most common way data is exposed from a service layer to a UI layer in Angular 2.